Neutrik's new etherCON Cat 5e chassis connectors fulfill a number of requirements for electrical and mechanical engineers. - Horizontal and vertical PCB mounting options. 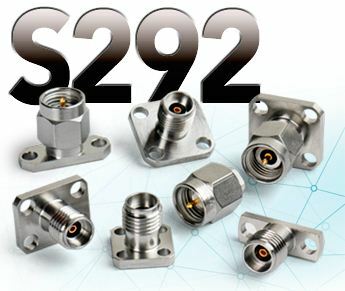 Click here for complete information on these new chassis connectors. 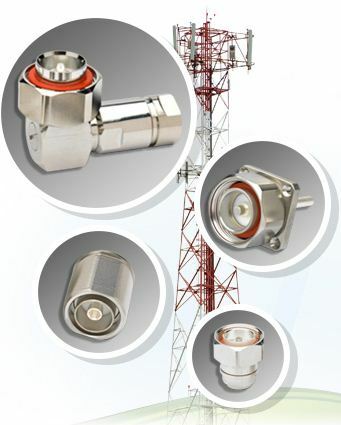 Neutrik's opticalCON LITE cable assemblies are ideal for light-duty, infrequent patching solutions where rugged, water-tight and dust-tight connections are valuable. opticalCON LITE cable assemblies provide a cost-effective alternative to Neutrik's heavier duty opticalCON ADVANCED series. 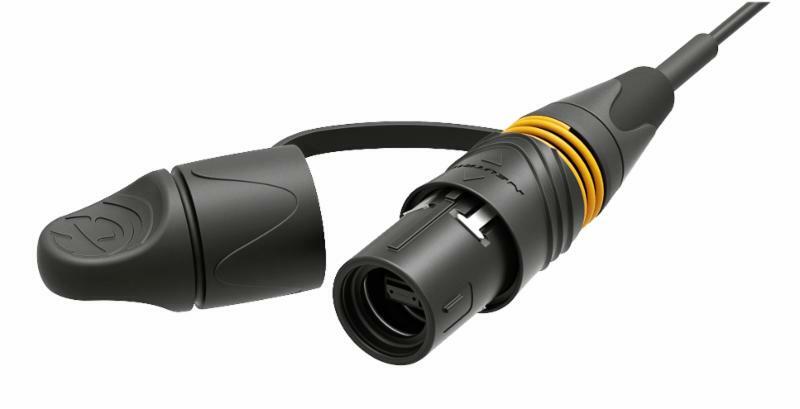 Already available in 2-fiber configurations as opticalCON LITE DUO, the opticalCON LITE cable assembly range will expand to include 4-fiber opticalCON QUAD and 12-fiber opticalCON MTP®. Click here to read more about opticalCON LITE Quad and MTP.